Breakfast is one of the most important major meals of the day. 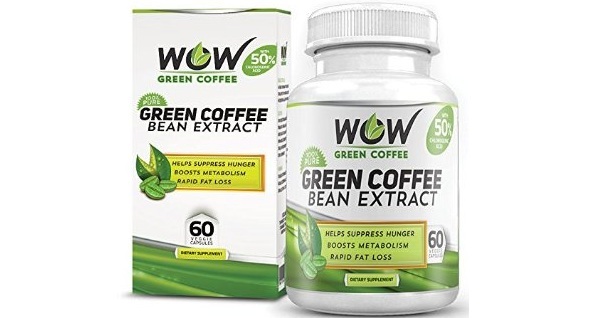 It is the meal that provides energy and a good treat to start your day with energy and more confidence. Despite of its too much importance, some people and children have the habit of skipping breakfast. It can back fire your health. Some studies suggest that skipping the meals especially breakfast can affect the cognition of the child negatively. So it is really important to send your child with the food that he can eat as a breakfast. But wait, does your child bring back the food untouched? Or distribute his tiffin among other children in class. The reason is that he may not like the food that you send him in tiffin. When everything fails, chicken works. Each and every variety of chicken is loved by the children. So you can give any variety of chicken to your child in his tiffin. 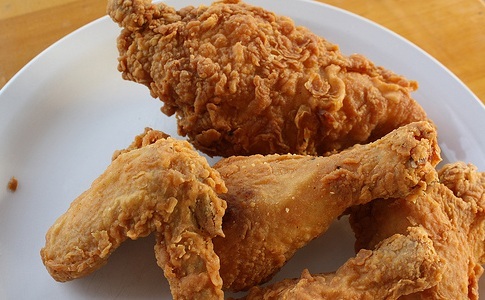 And among them, fried chicken is the best and the easy recipe that you can serve with any sauce or bread. Does your child love to eat burgers? Here is the best way to serve the proteins to your child in the form of burgers. Just make a spicy and rich cutlet of some lentils along with the mushrooms and assemble them in the burger. You can also add vegetables like cucumber and tomato to add the nutrients and colors to them. 2 Minute noodles are another best way to lighten up the face of your child while the tiffin time. You can make such noodles with any vegetables or chicken by keeping in mind the requirements of your child and season it to perfection. Another one of the best tiffin recipe that you can try is the Stuffed paratha. You can stuff the parathas with the stuffing of potatoes, chicken, cabbage and onions. With the dollop of butter on the top and pickle on the side, this lunch will definitely inspire your child to eat. 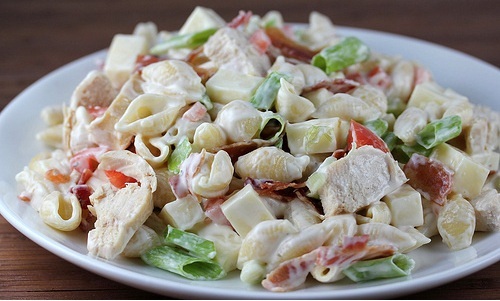 Next on the list is the chicken pasta salad that is one of the favorite dishes of all children. When you serve such dish in the tiffin, the face of your child will lighten up with the happiness. With the refreshing aroma of this creamy pasta will definitely motivate him to eat it all. Some children always run away from the fruits and this is the best way to provide your child with fruits and their nourishment. The crunchiness of walnuts and the sweetness of bananas make a divine and filling course for your child. Pack this one in tiffin and forget about the worries. Something really interesting and unusual can inspire your child to taste. Skip the usual bread and fill it with all the vegetables and chicken that you have in your refrigerator. Top it with mozzarella cheese and pack this in your child’s tiffin. Another tiffin thing that can make your child to eat in a single look is the cheese sandwich. Grill the breads and stuff all the ingredients of the choice of your child and fill it with the cheese. Sandwich the sides and grill or bake the sandwiches and then pack them in the tiffin for the breakfast of your child. If you want to give something healthy yet delicious to your child in his tiffin, then oats idli is one of the best options. With the goodness of healthy carrots and the virtue of oats, oats idli makes the one of the best tiffin recipe for your child or for your husband. You can also call it a salad as children love to eat something that is named as contemporary dish. 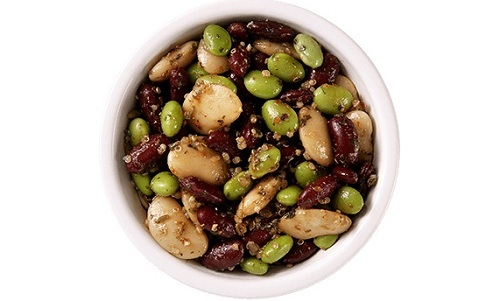 With the goodness of three beans including the kidney beans, chickpeas and green beans, this one is the best salad that is drizzled with the dressing of olive oil along with some seasonings.